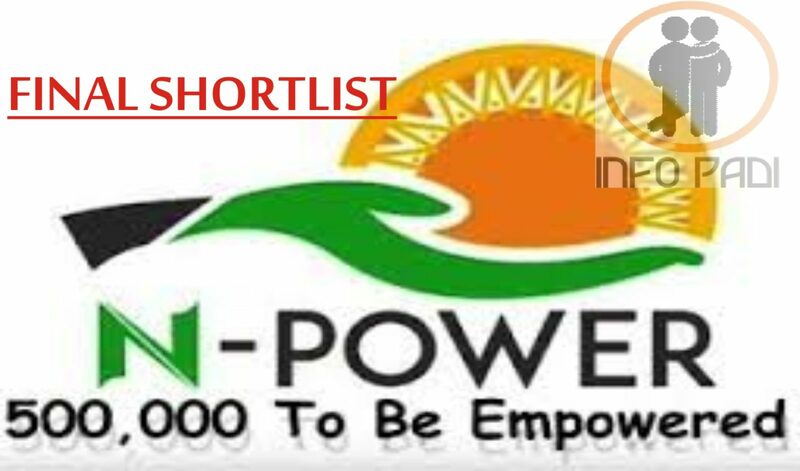 We are so desperate for our names to be released and this has made some persons take advantage of such desperation to mislead the Npower 2017 applicants and the good people of Nigeria at large. We will like to inform you that the final shortlist has not been released; as soon as it is released we will definitely inform you. We are your friends and want the absolute best for you, that is why we have come out with this update so you are not confused by some persons who want to protect their selfish interest or collect something for you. Remember that the Npower program is based on transparency, no Npower official or person has the right to collect anything whatsoever (especially money) in other to assist you in any way or the other. Keep your hard earned money, do not fall for scam, Npower is an empowerment program, so why would they ask you for money? Please let us be wise. 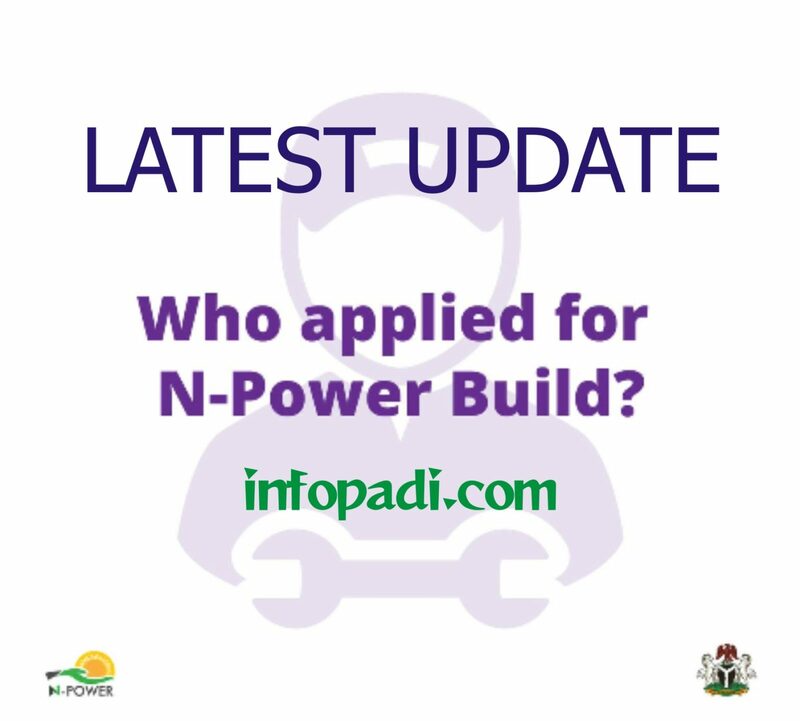 It has come to our attention that some states have been awarding posting letters to N-power pre-selected applicants. At this point, there are only Pre-selected applicants, we shall announce and release the names of the FINAL SELECTED BENEFICIARIES when we have finished reviewing the returns of the Physical Verification compilations. States can only deploy Final Selected Beneficiaries. We will assume that states that are currently deploying PRE-SELECTED APPLICANTS are expanding their charity base as we currently have NO ENGAGEMENT with these pre-selected applicants until we have announced and communicated same. 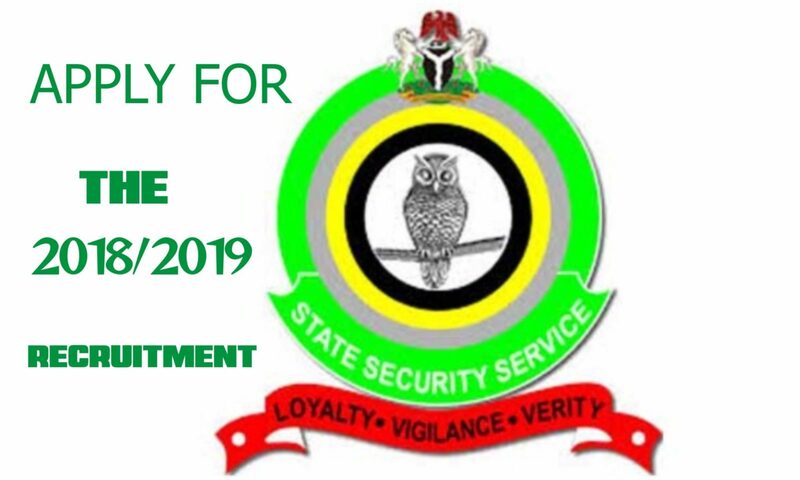 We are currently reviewing the returns of the Physical Verification compilations and we shall communicate progress and next steps via our social media channels and also via this site. Till the final list is released do not go to any posting, you will only be working for free. For now no date has been stipulated for the release of the Final Shortlist but be rest-assured that we will notify you on this blog, after all we are your info padi. There are many more job opportunities for graduates on this site, check our JOBS category and apply. 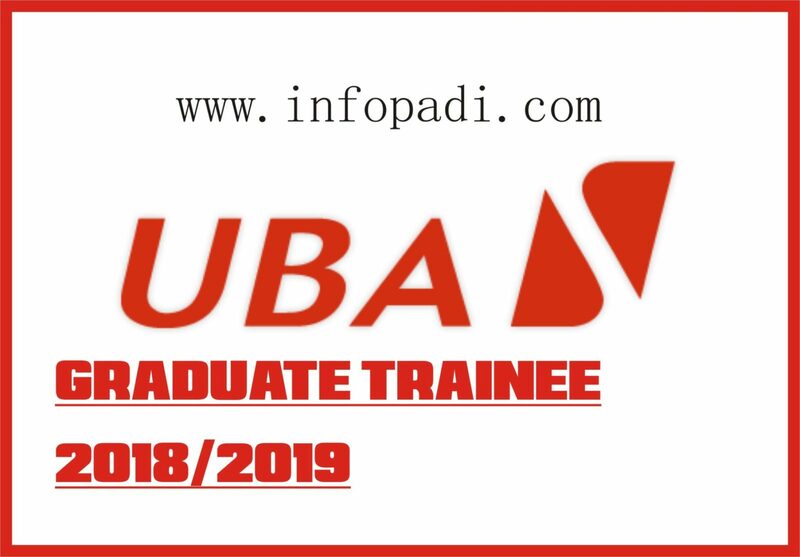 Let us make your job search a success; we will join you on the entire process journey as your info PADI. We will also give you more opportunities both in Nigeria and abroad.